Conquer either the 5K or 10K trails through multiple muddy obstacles, and fly down the colossal mud slides. Designed for the serious athlete or those just wanting some adventurous family entertainment, come and immerse yourself in muddy fun on Saturday, May 11, 2019, and be prepared to run, climb, crawl, leap and then finish in mud covered glory. After you conquer the course, celebrate your victory with music and great food from local vendors at the FREE After Party! Spectators welcome. Children 10 and under will enjoy the FREE Mini Muddies Play Area. Based on a 5 year average and a race date of May 11th, Redding, CA can expect temperatures between 74℉ and 89℉ with humidity around 72% and precipitation of 0.04". 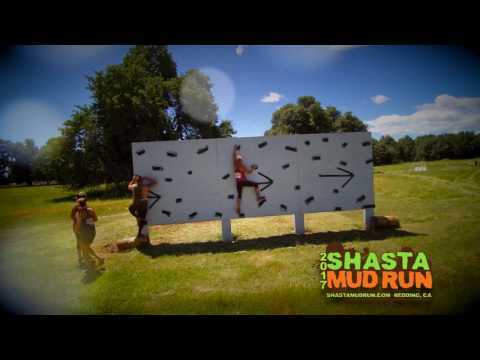 Raceentry.com also cannot attest to the validity of individual Shasta Mud Run - May 11 reviews. All of the information about the race has either been supplied by the event staff or can be modified at any time by their race management. 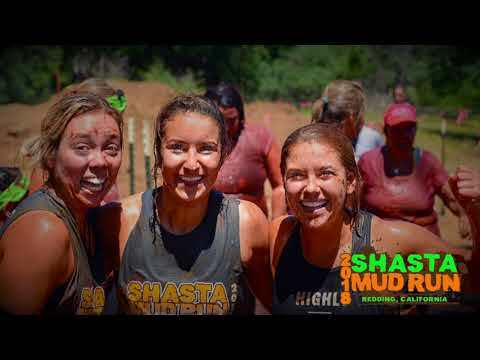 2019 Shasta Mud Run - May 11 registration details are only as accurate as the event has made them.